We're almost done with the first half of January 2017. How's your month going so far? Mine? I feel so blessed and inspired. 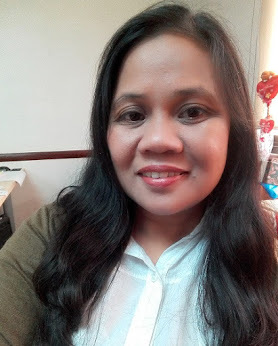 I'm not yet done with setting my goals for this year. This reminds me to have a quick visit to the nearest bookstore to buy a good Planner so that I can start jotting down my To-do list. I am leaning towards having a Bullet Journal this year. It is quite interesting. I've read about it HERE. I was the lucky winner of a fellow blogger's holiday giveaway. 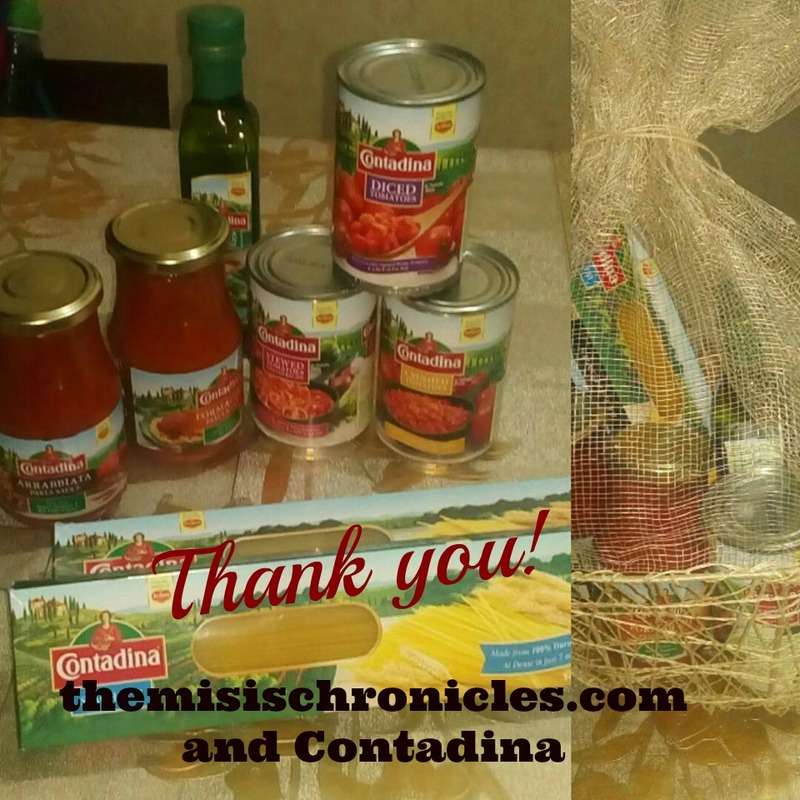 I won a Contadina goodie basket from The Misis Chronicles. Thank you so much! I am slowly making our home more organized. Thrown away our dilapidated couch and bags and bags of garbage two weeks ago. Then, last Saturday, I was able to revive our mini garden. I had the cutest and funniest little assistant hahaha. Yohan bugged me to help in watering the plants. Imagine his joy in saying "Mama, your plants should drink water, too!" while watering the newly re-potted plants. I have new "babies" - I bought Mint and Spider Plant hehe. I also had fun going to the market with my inquisitive buddy, Thea. Papa has work last weekend so I tagged her along. It was her second time in the wet market and grocery with me. The husband will be celebrating his birthday next Monday. We'll be having a simple dinner at home. That's all for now, bye and hope that we'll have a productive week ahead! You're welcome Weng! Ang nice ng ideas ng Bullet journaling link mo, kaya lang baka pag mag start ako nyan, wala na ako time to blog hahaha. I bought mint plants din dati panglagay ko sana sa drinks, kaya lang no luck talaga ako sa plants. hahaha, baka mahumaling tayo kaka journal 'no? pang-ilang mint ka na yun, daming herbs ko na ang natuyo. 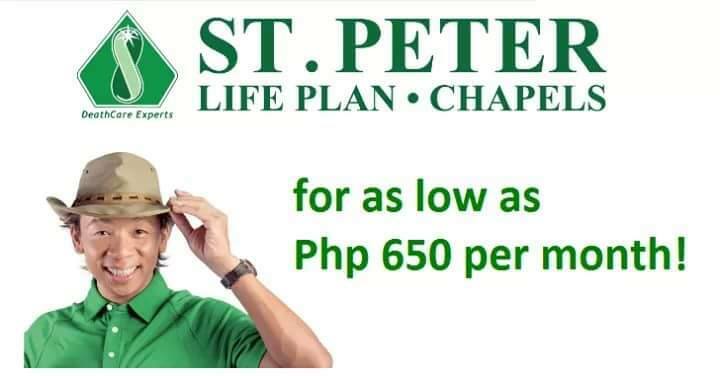 susubukan ko ulit.